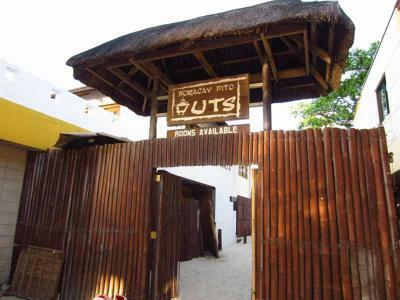 Lock in a great price for Boracay Pito Huts – rated 8.4 by recent guests! 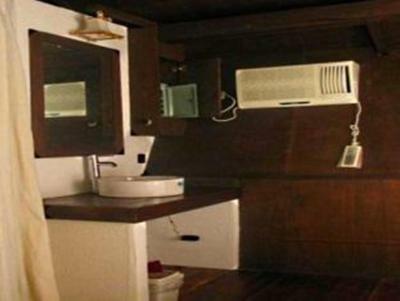 The setting and its quaintness. 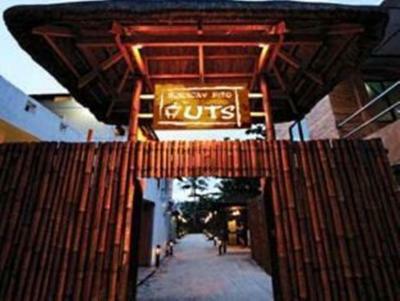 The staff was generally very helpful. I wish they would have informed earlier about telling them in advance for the return airport shuttle. Otherwise there is nothing to complain about the staff. It was unassuming and unpretentious. It was good value and the basics were there. 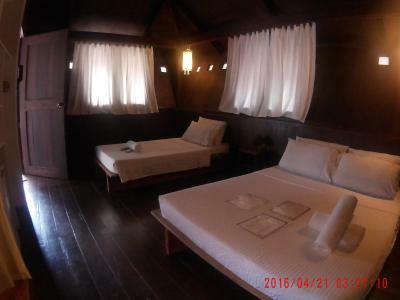 The room was clean and even though it is close to the beach it was surprisingly quiet at night. The staff were helpful and assisted us in any way they can. 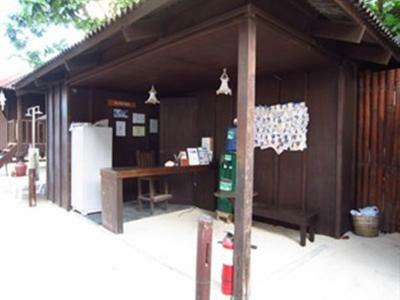 No breakfast or meals included in the rate but when you get out of the hut there's a lot of restaurants to choose from. 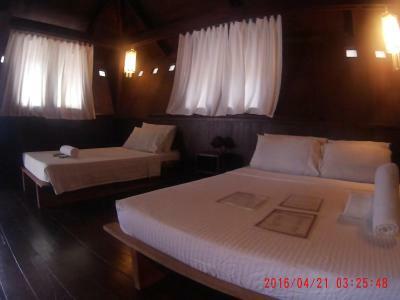 The room was clean, the beds comfortable and the rooms have a traditional setting which gives this place a different feel. 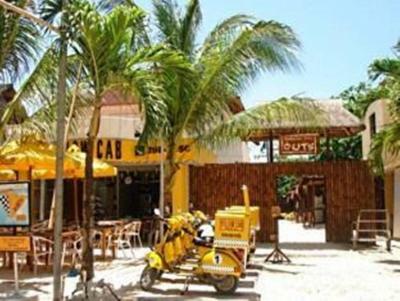 The hotel is at the beach front so it's very easy to find eateries, bars and all the entertainment places. Super value for money, I would stay again! 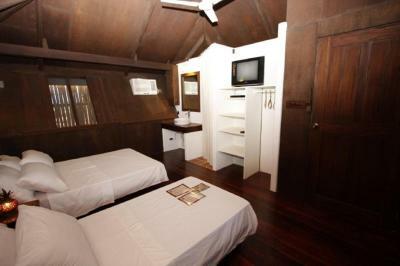 The huts were very nice. Well made and private. 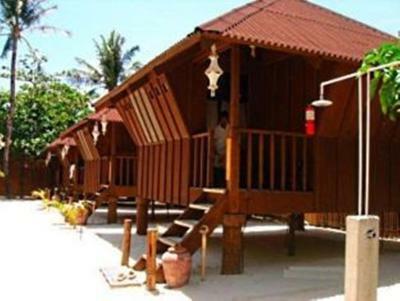 Only 7 huts all in all. 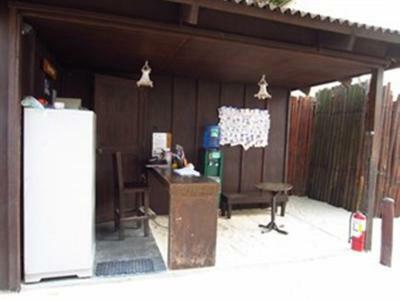 Location, cleanliness, friendly staff, fridge in hut which was great, mini bar, fresh towels for the beach everyday, away from noisey bars, short walk to beach and bars and restaurants. Great value for money.Would definitely return! 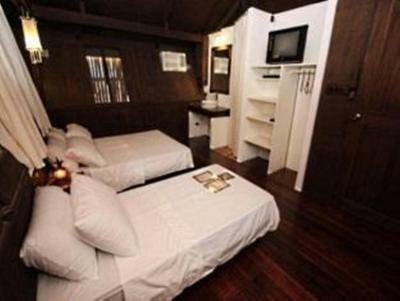 Very clean and comfortable huts. Great localization - just on the beach. 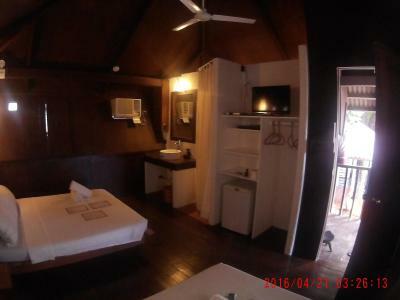 Spacy, stylish room with all you need. Clean bathroom. Helpful staff - organised for us transport for the airport. 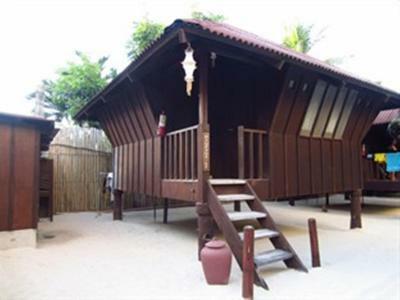 Boracay Pito Huts This rating is a reflection of how the property compares to the industry standard when it comes to price, facilities and services available. It's based on a self-evaluation by the property. Use this rating to help choose your stay! 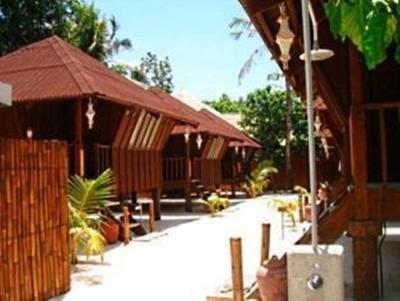 Boracay Pito Huts is a guest house offering standalone huts with a terrace. 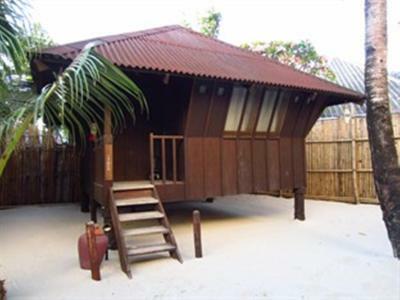 The property provides free WiFi in the common areas, beach beds for guests to use and has a 24-hour standby generator. 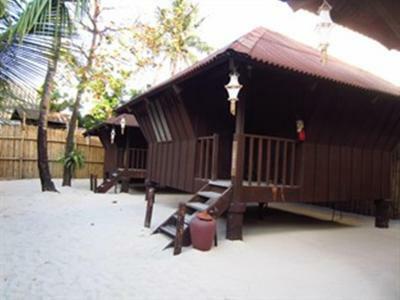 Located in Boracay, Boracay Pito Huts is 0.8 mi from D'Mall Boracay, 0.9 mi from Boracay White Beach and 2.1 mi from Caticlan Jetty Port. Each room is air-conditioned and features a flat-screen cable TV and mini-bar. 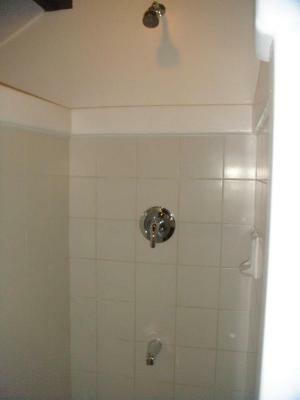 Private bathroom includes a shower. Sea sports can be arranged for guests. Activities available include fishing and diving. 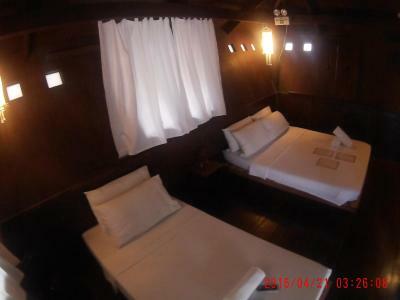 When would you like to stay at Boracay Pito Huts? 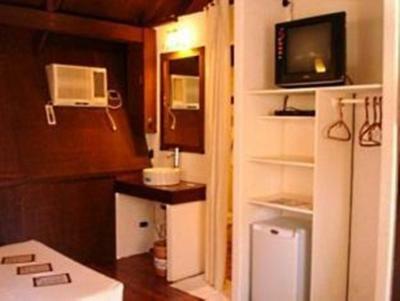 Air-conditioned room features a terrace, flat-screen cable TV and mini-bar. 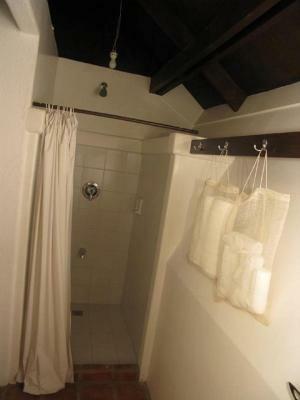 Private bathroom includes a shower. 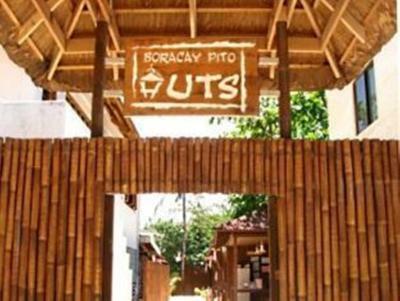 House Rules Boracay Pito Huts takes special requests – add in the next step! 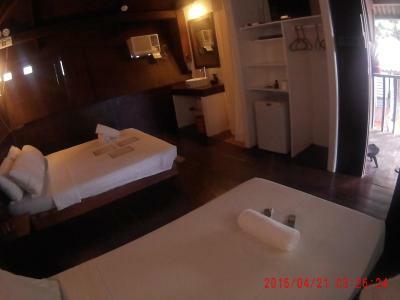 All adults are charged PHP 850 per person per night for extra beds. 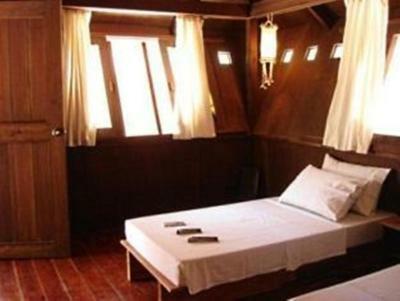 Boracay Pito Huts accepts these cards and reserves the right to temporarily hold an amount prior to arrival. The aircon was not cooling the room during day time. 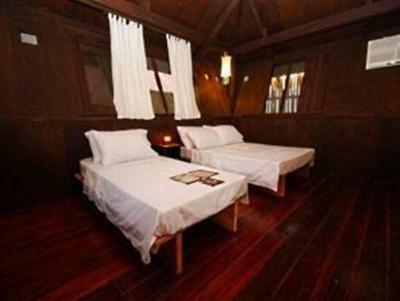 Beddings and sheets where already old. 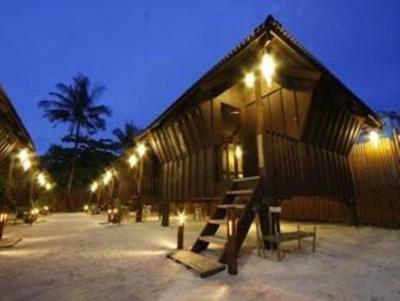 The property need to change it to new ones. They should have not charged us for the 2 small bottled water we consumed in the room when we arrived. It was a long walk at the weather was hot. Aircon was a little noisey only for light sleepers. No breakfast served (althouhg it was very close to other places around to eat something). 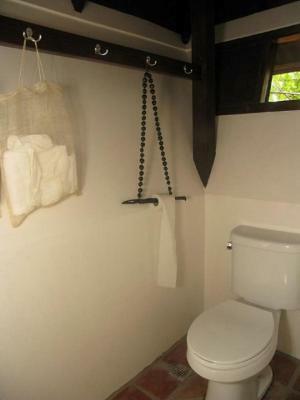 No bathroom and toilet door - just the curtain - it was a bit disturbing. 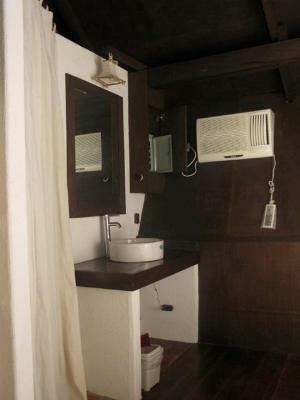 I did not like the fact that the property was underated. 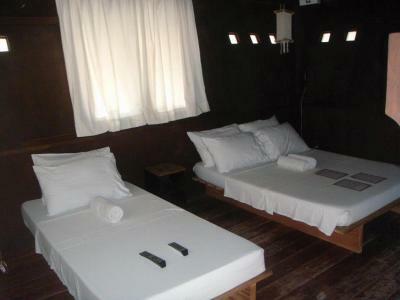 I did not like the fact that we only stayed there for 2 nights. Everything. Plus the cute little white dog, hes so friendly. Great location. 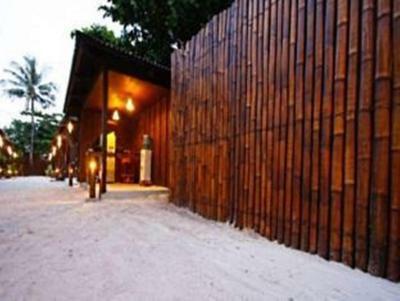 Literally on the beach, but without the noise as it has a surrounding fence that blocks out all noise. 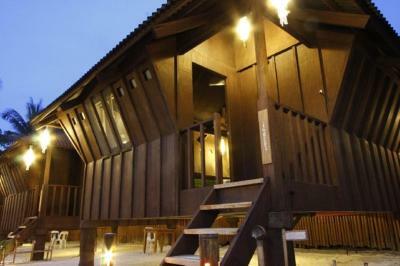 Absolutely amazing, close to everything without the constant lights and music when you want to sleep. 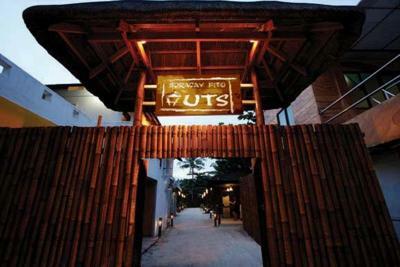 Great bar called Happy Bar just around the corner with amazing cocktails and it is happy hour the entire day. Smoke that was coming into room via air-conditioning (someone's fireplace was just behind the fence). 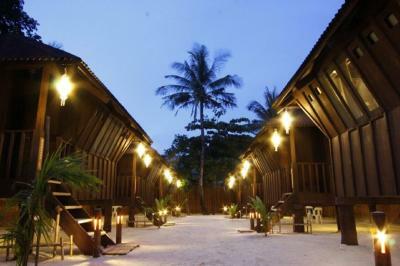 Nice huts, quiet place in the busiest part of beach/island. 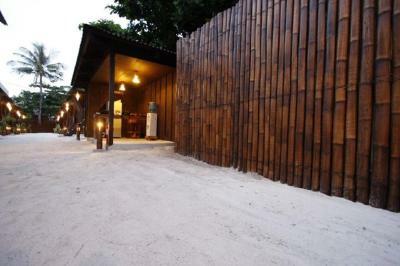 Very helpful staff & just next to white beach..& 7eleven just a few mins walk family friendly..u can cook ure own food. 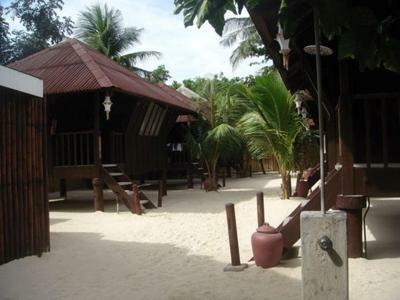 Found very much safer place for kids to enjoy outdoor. The whole place is such a mess. 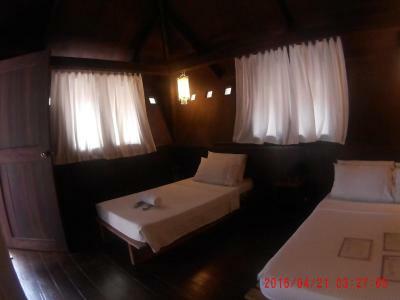 The aircon is not working, the light bulb is like a horror house, the attic is very hot, the restroom is very dirty, the bedframe is almost broken and most important is the security of the resort is completely unsatisfactory. Must change management. The lighting in the room is really dull. It needs some brightening up. And the shades were dirty and there is no such thing as a view. 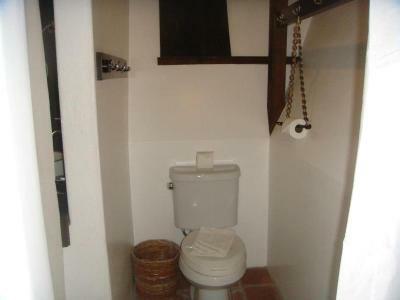 Also, couldn't hurt to add some toiletries. 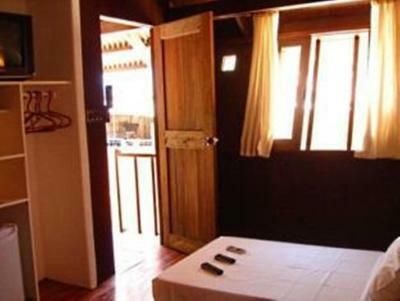 If you want a reasonably priced option with clean and neat rooms, nothing fancy and close to the beach then look no further.